Olly provides Singing Coaching to children and adults and has a Diploma in Musical Theatre from the London College of Music. As well as providing technical vocal training, he specialises in acting through song and recent student successes have included leading roles in the UK tour of Annie, I Wish, a new musical and one down to the last four for the role of Cossette in Les Miserables in the West End. Olly is himself, an accomplished Singer and Actor. He has taken on a number of leading roles in Musical Theatre, including; Jekyll and Hyde (Jekyll/Hyde); The Last Five Years (Jamie); Legally Blonde (Emmett); Footloose (Ren), to name a few. 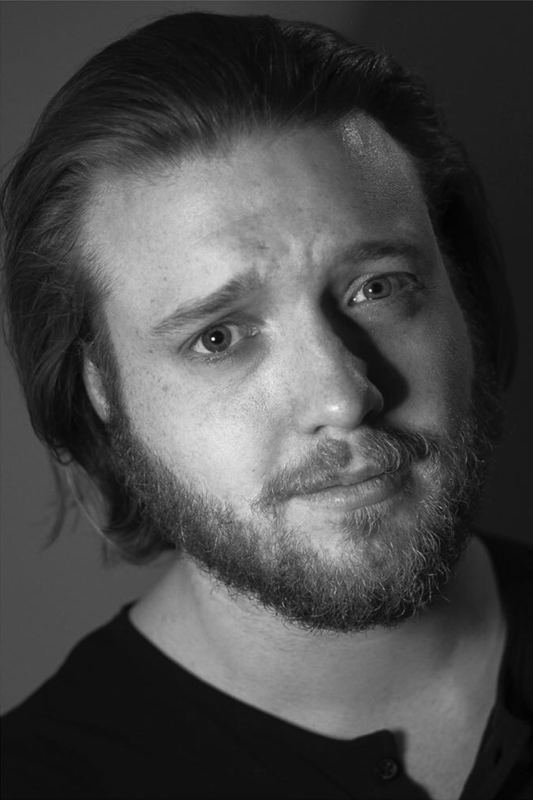 He also has a Certificate for Acting for Film from Met Film School and Acting credits include: Oliver, 'Lemons Lemons Lemons Lemons Lemons' (Blown Fuse Theatre). Nathan Dimble, ‘Delectably Dead’ (Hide and Shriek productions). Olly is available for private 1:1 coaching at his studio in Southend. You can book your first session with him now, by selecting ‘EVC first session’ below, then clicking next and completing the booking.